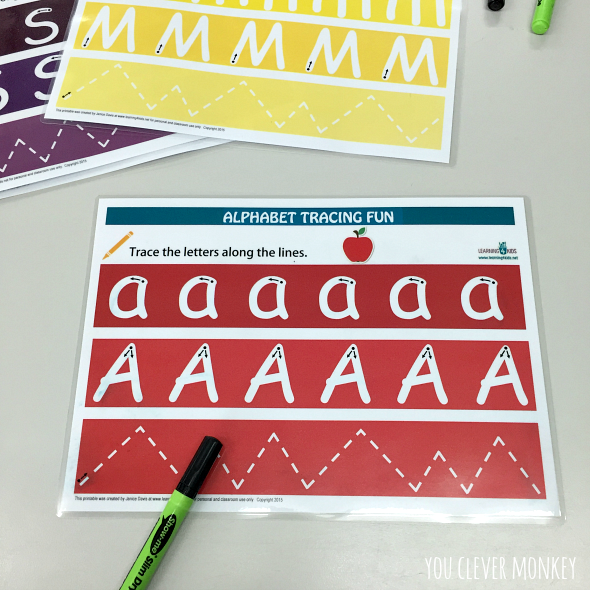 Looking for more literacy station activities? Ideas for Daily 5 Word Work? 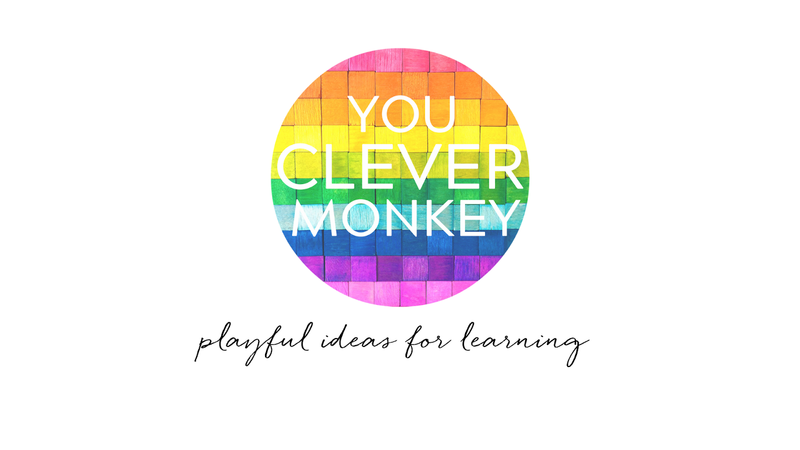 Teaching inspiration for developing early literacy skills in our kids? Look no further! 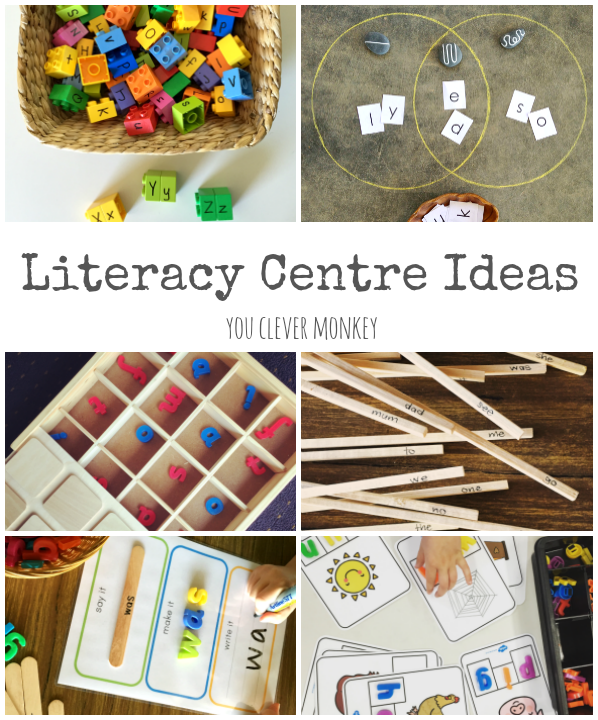 Literacy centers or literacy centres (because I'm Australian) are a fun and engaging way to practice early literacy ideas intentionally taught during class but it can be a struggle to find new and inspiring ways to practice these concepts in purposeful, engaging small group activities. Our literacy stations always incorporate some key focus areas - rhyme, beginning letter sounds, CVC words, letter recognition, handwriting, sight words and developing vocabulary making them ideal for Daily 5 stations too. As always, the activities often have other physical or social skills built in to them as well such as fine motor strengthening and learning to play cooperatively. 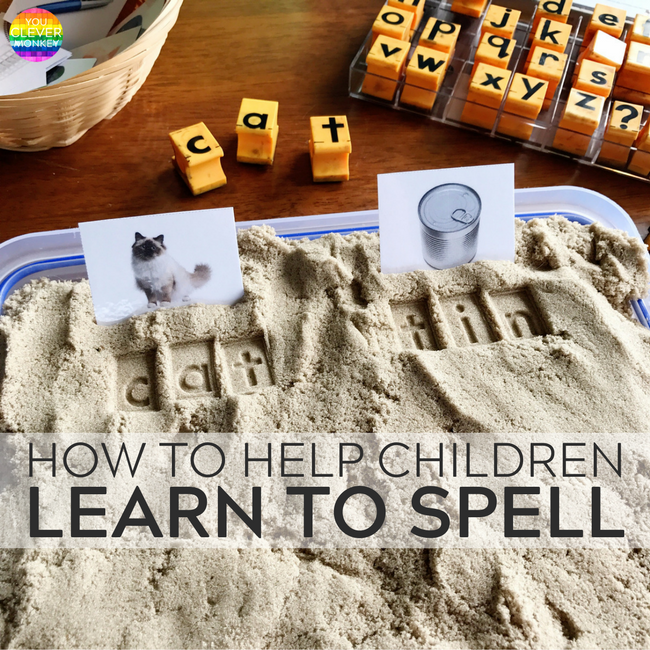 You can find our other literacy center posts here, here and here. 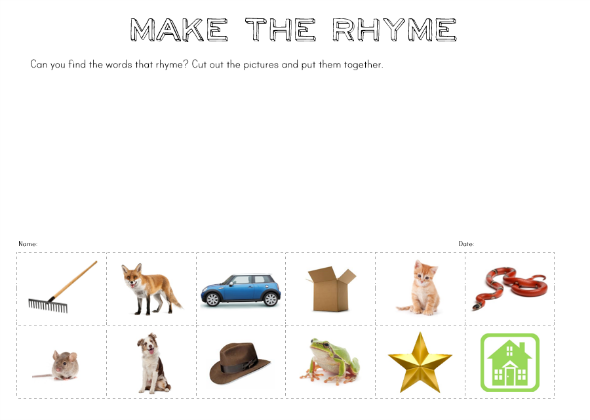 After teaching rhyme, we used this Make the Rhyme printable as a literacy centre to help reinforce the concept of rhyme. You can download a free copy of it from our store. 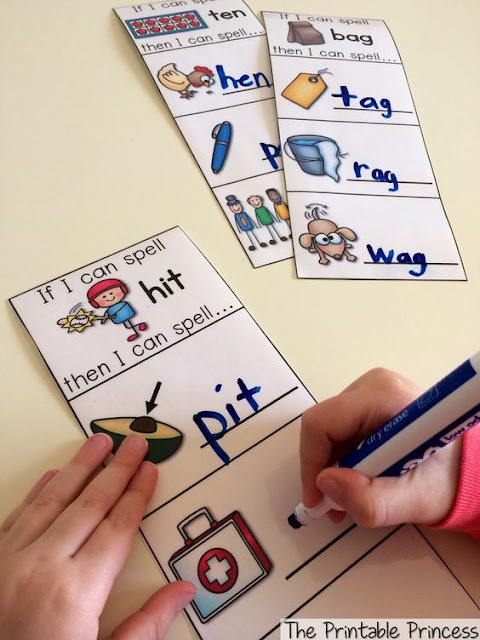 For older children, these CVC Rhyming Word Mats from The Printable Princess have provided great practice at writing rhyming words as the visuals help support their early attempts at writing. I love these! 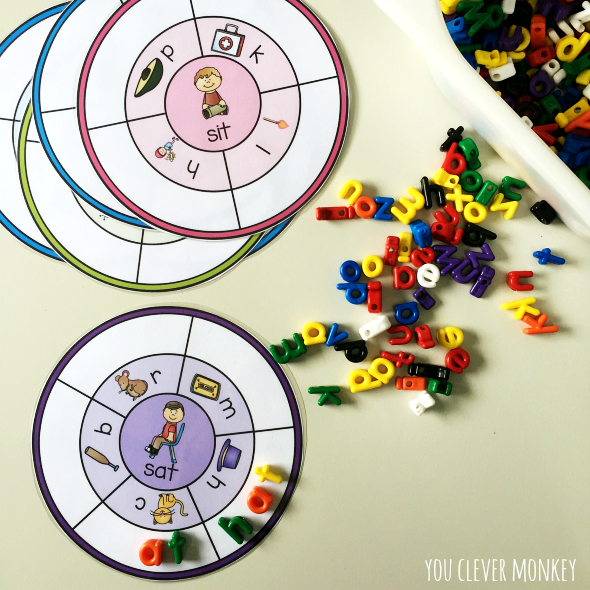 Free to download, Playdough to Plato's beginning sounds free board games come with four different mats. 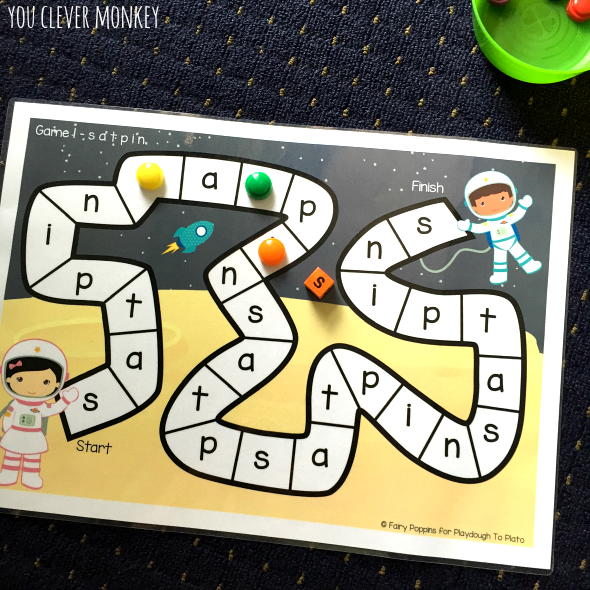 Print, add a letter dice and counters = too easy! I made these beginning sound matching cards early this year. 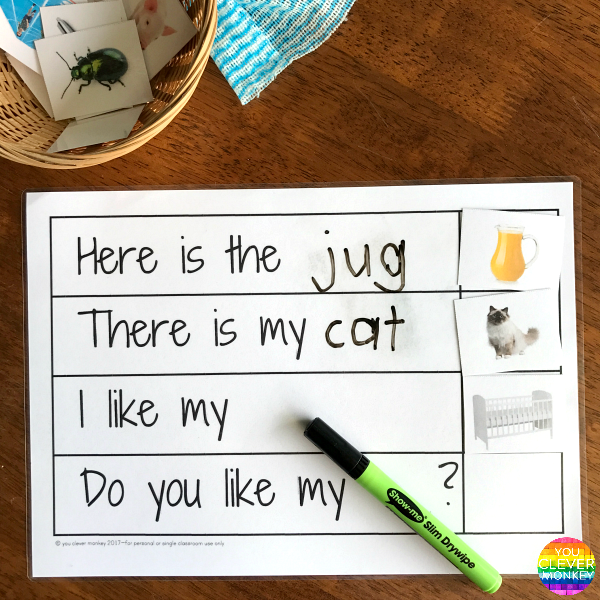 They've been perfect for children who have reasonable sound knowledge but just need more practice at differentiating between sounds. You can grab your copy here. 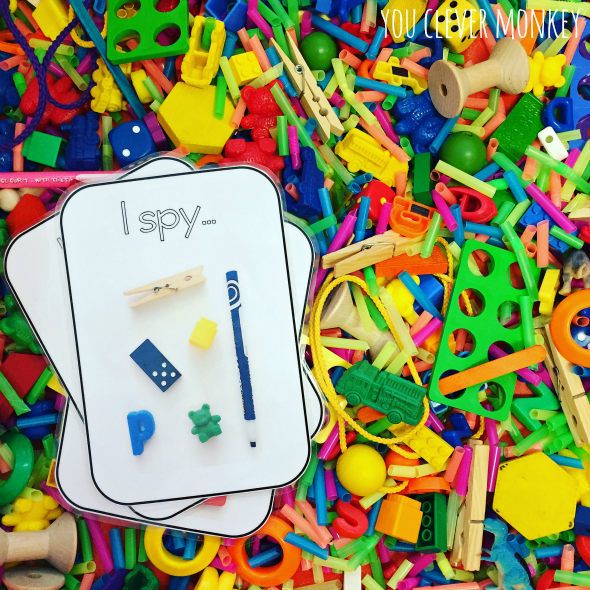 I love these I-Spy Cards from Twinkl for beginning sounds and so do my class. 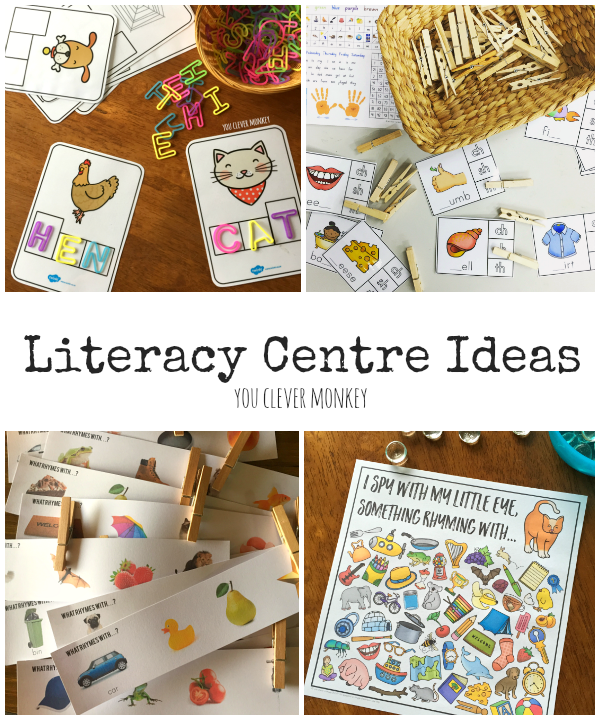 They're a great start as a literacy centre or 5-10 time filler as needed. 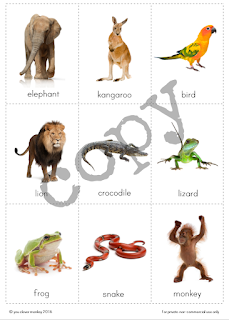 For children ready to move on our I Spy Rhyming word mats are the next step. You can find those here. I bought this wooden box a few years ago from Discount School Supply in the US and it's perfect for a game of memory. Sometimes I'll use objects, sometimes objects and their initial letter, sometimes capitals and lower case letters. Today it's just matching letters. I have some favourite TpT stores and From The Pond is one. 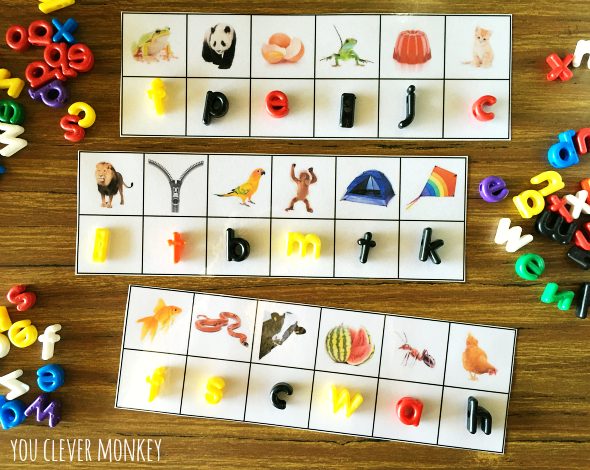 We have used these CVC word family cards with whiteboard markers, magnetic letters, pegs and letter beads. I started subscribing to Twinkl last year and I think their membership is great value. They also have some great freebies - these picture CVC cards are one of their free downloads. 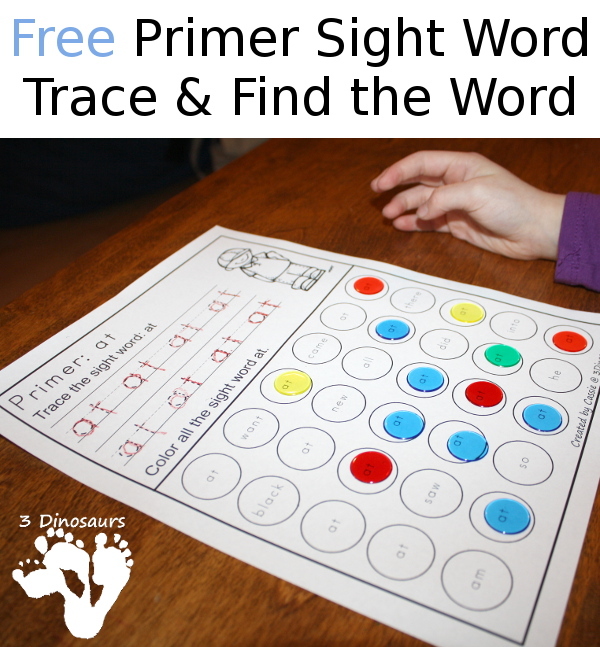 These printables are also from The Printable Princess and are a great introduction to word families. 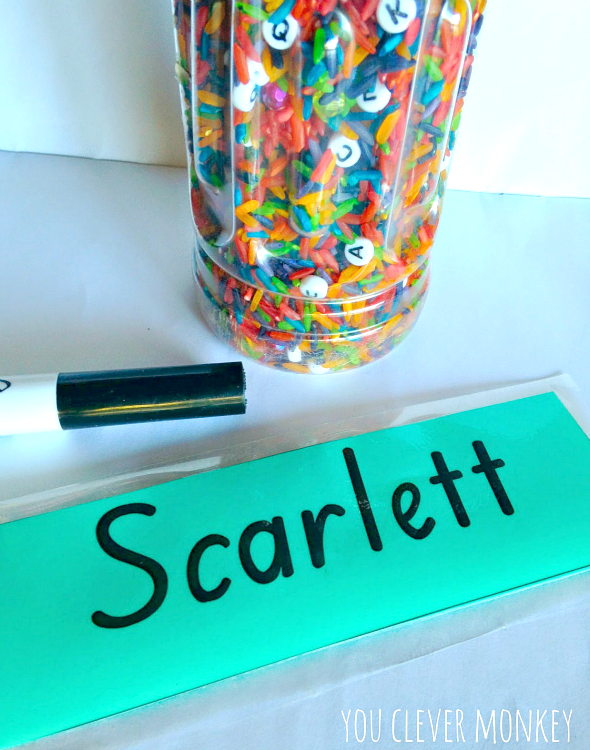 Use alphabet beads to make an I-Spy bottle and then have students search for the letters in their name or a list of sight words. The past couple of years I've made each of my students a dotted name card. You can see one being used in our writing trays. This year I came across these Editable Name Folders (TpT file) that you can set up for each student. Our line rocks have survived three classes now and are such a useful resource (see how else we use them). I use them to introduce formal handwriting to my pre-writers. 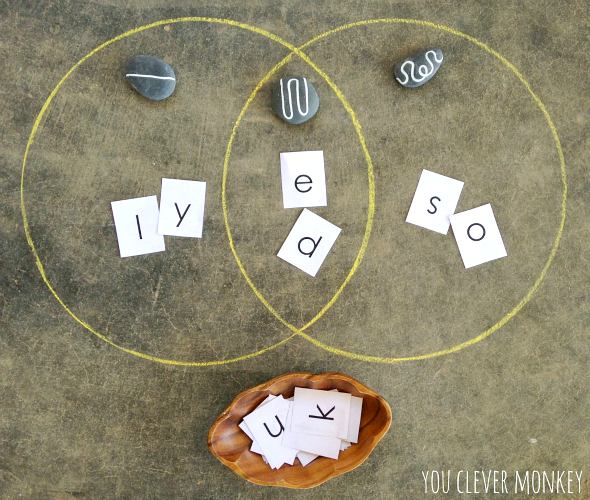 After teaching the whole class how to use a Venn diagram, the students can then sort the letters as a literacy centre to help reinforce the concepts. 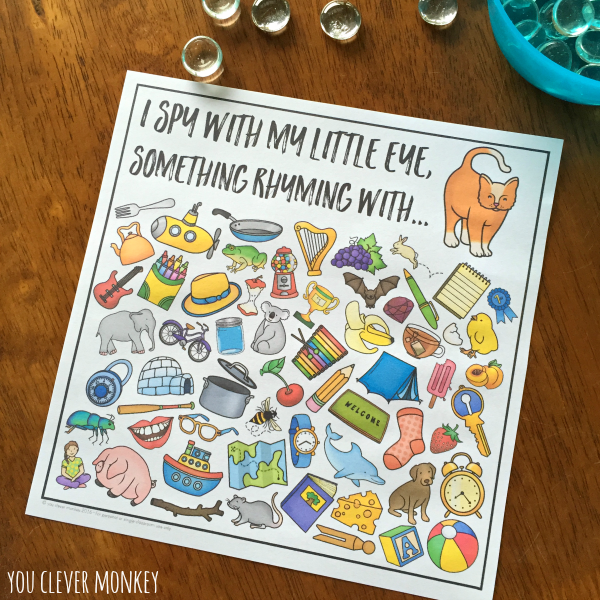 I think this printable from This Reading Mama is genius and it's a great follow-on activity to our line rocks. I've made up separate laminated cards for children to practice on then they can use the full page to perfect their writing. 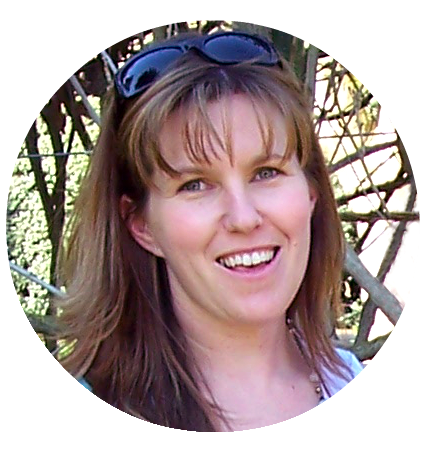 You can find This Reading Mama Handwriting Help here. 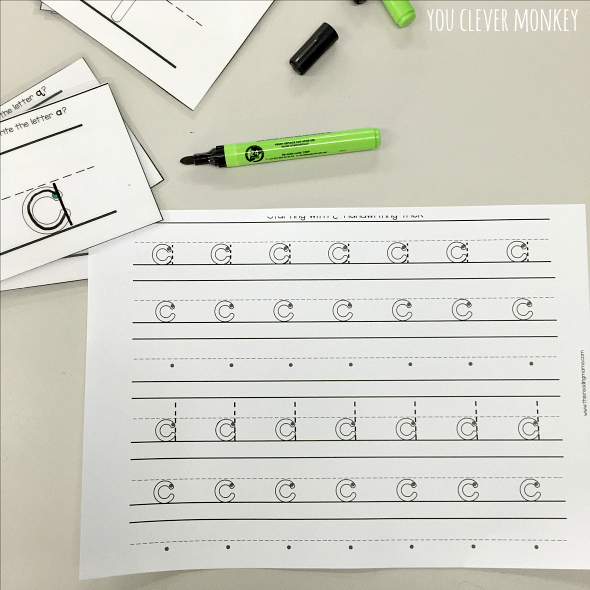 You can tell that correct letter formation has been a key focus area in our literacy centres so far this year. 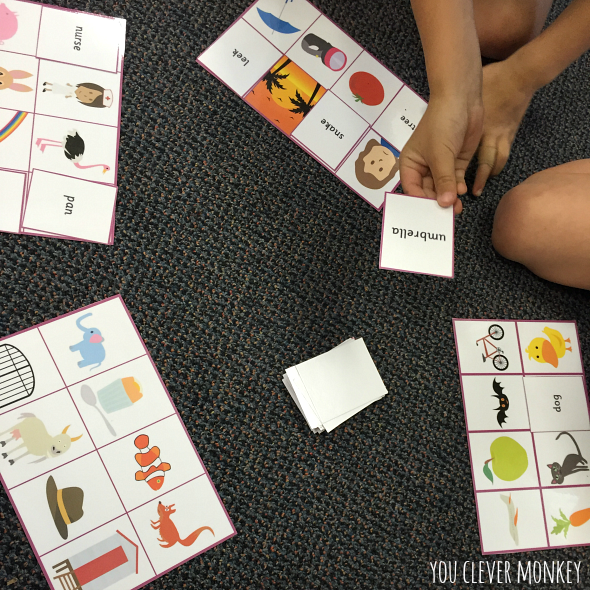 These mats are from another Australian educator, Learning 4 Kids. Years ago, I made these mini magnetic blocks (you can see how we made them here). 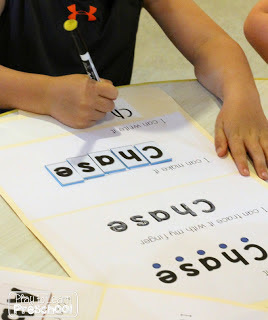 They've been the perfect match for making letters on the large whiteboard in our classroom. Being small, they're excellent for encouraging young children to use their pincer grip. 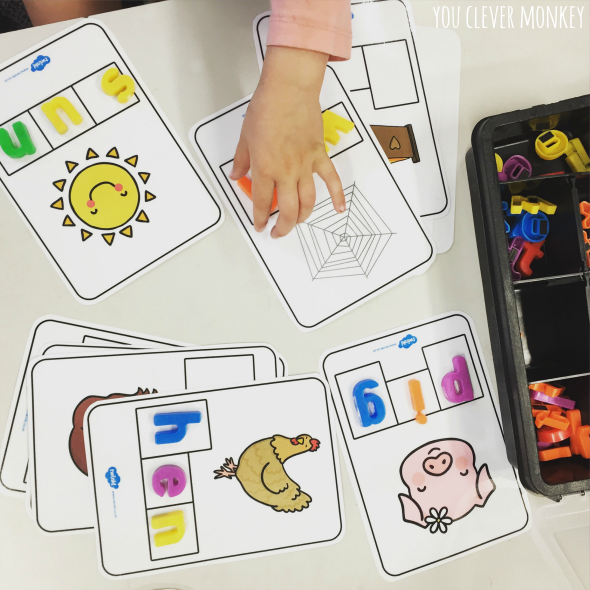 This Colourful Alphabet from No Time for Flashcards really makes children slow down as they have to match the capital letter to the coloured lower case letter. 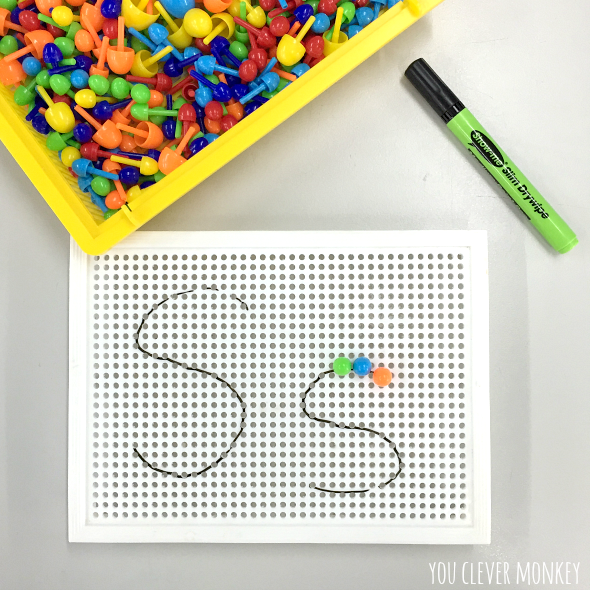 Another activity that is easy to prep - draw letters on peg boards for children to pin. 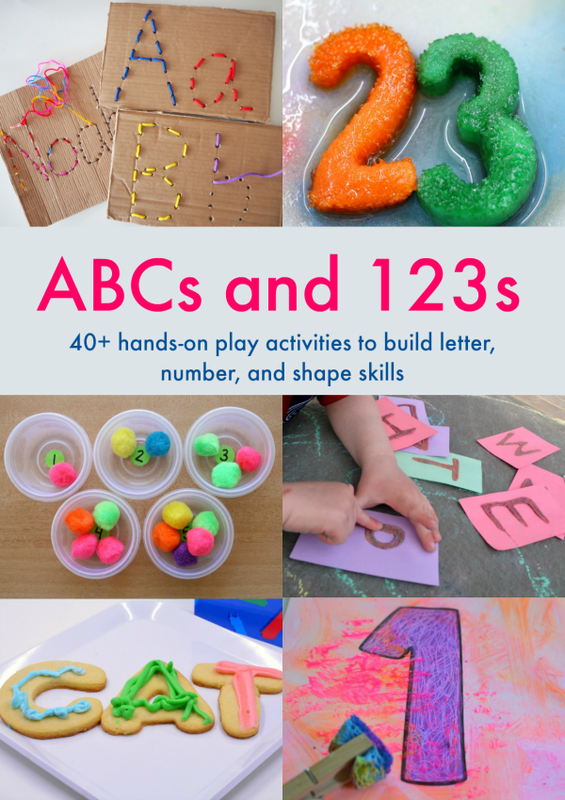 It's a great fine motor strengthening activity for developing hands. 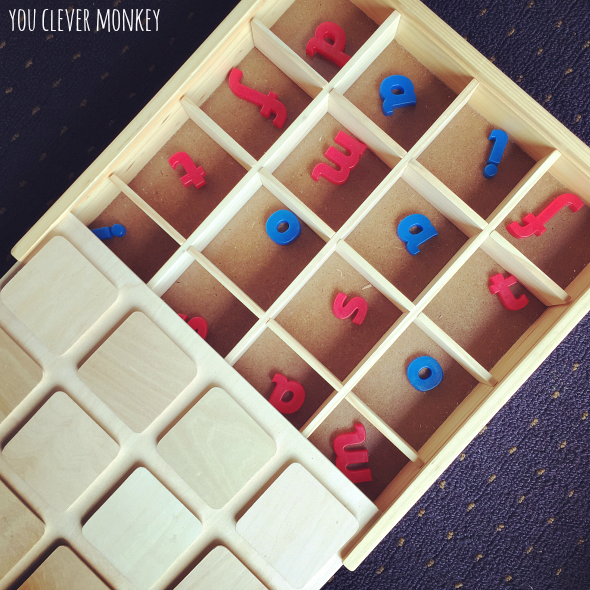 This idea to use our alphabet cards to match letters to came from one of our readers, Trying 2 Montessori 2 via Instagram. It's so simple I don't know why I didn't think of it myself. I have a few car mad students in my class this year so these Alphabet Letter Tracing Roads for capital letter tracing from Playdough to Plato have proved very popular. I don't think I'll ever get rid of our old Duplo blocks. Here we used Duplo to match capital to lower case letter then sort them into order. 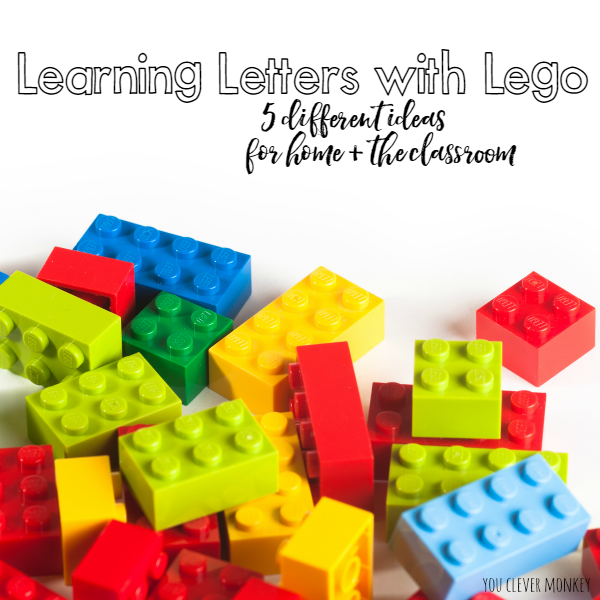 Looking for other ways to use Lego or Duplo in class? Check out this post. 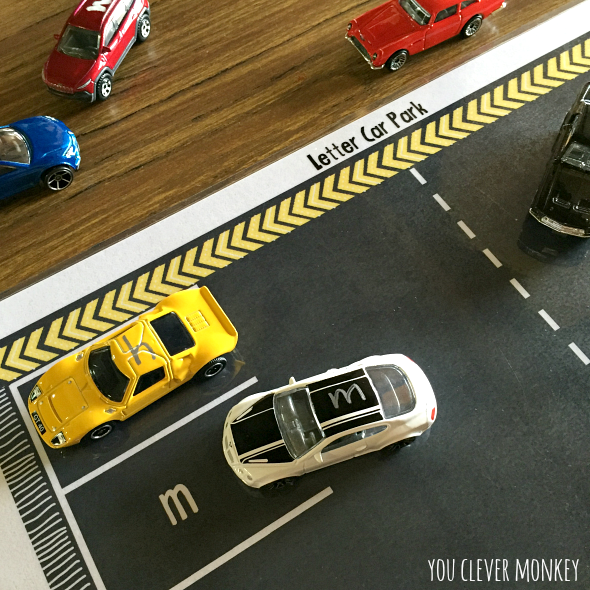 Our alphabet car park mats have been a hit in class. 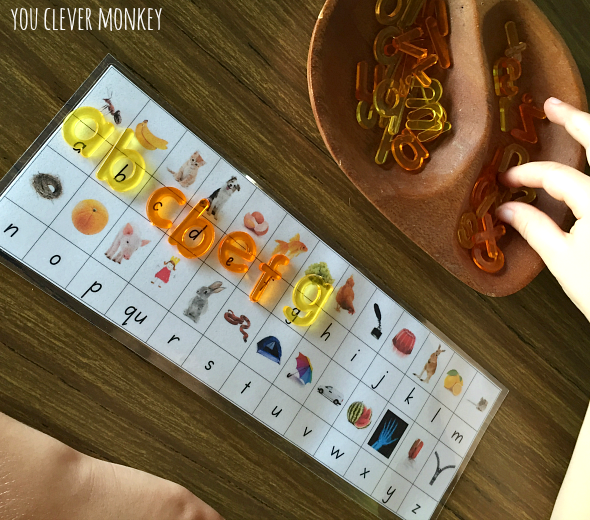 A fun hands on way to practice letter recognition. You can download our car park mats in upper and lower case here. 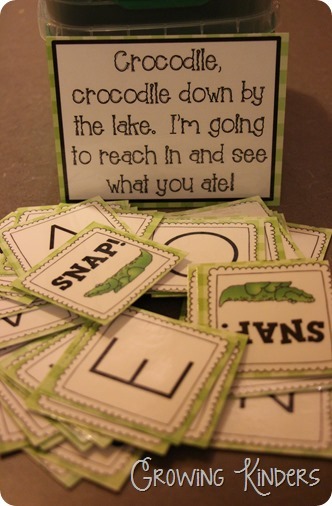 I'd pinned this Crocodile Snap game a few years ago from Growing Kinders. 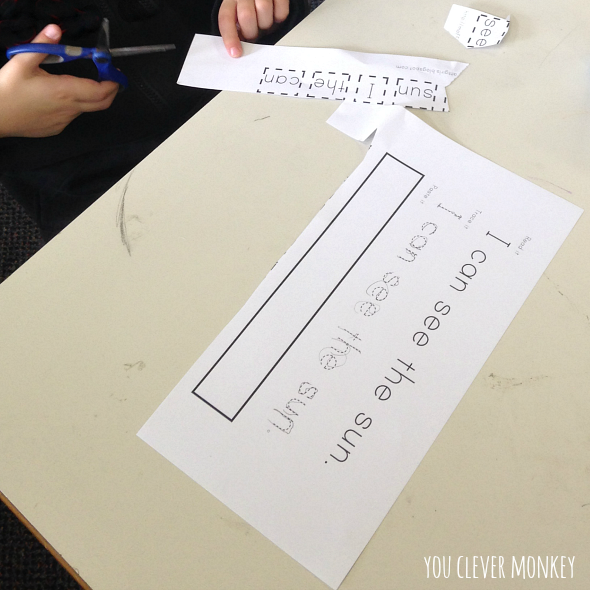 You can use the cards as a whole class game firstly then use it as a centre activity. I've seen many variations of this mat over the years. 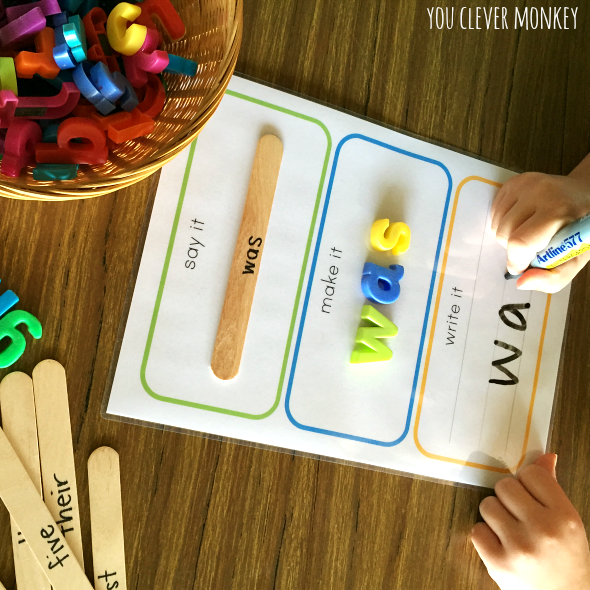 With this version, the students select a word stick from the pile, say it then build it with some letters before writing the word. You can download our mats for FREE. 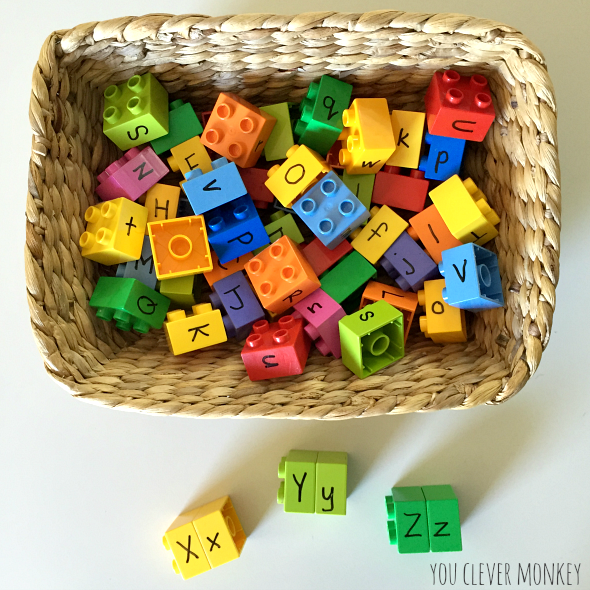 Use Duplo in another literacy centre! 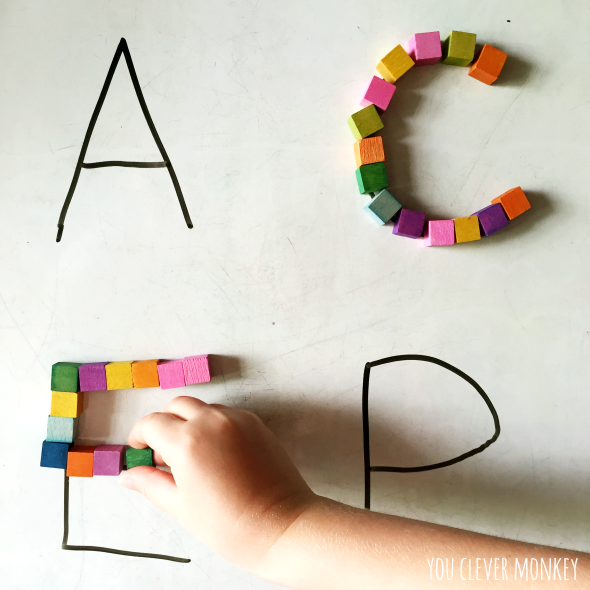 We found five different ways to use ours to learn letters. 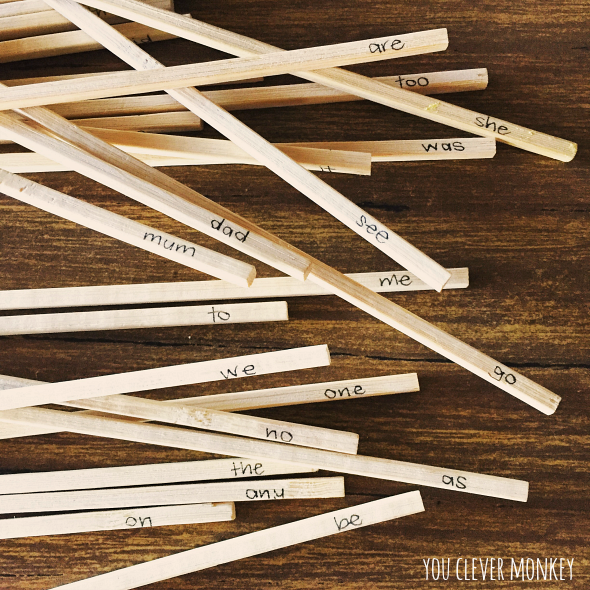 A twist on an old favourite, these sight word pick up sticks are cheap and easy to make. Practice a word list or word family. 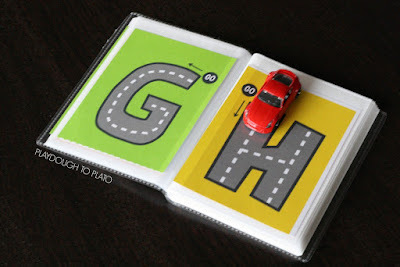 A perfect activity to suggest for home as families can then play together. Only one rule - you have to be able to read the word to keep the stick. Cassie over at 3 Dinosaurs makes fantastic printables. I included her playdough sight word mats in our last literacy centre post. These Find a Sight Word mats just need to be printed and laminated for repeated use. Bingo was a favourite game with my class last year. These cards are from Early Learning HQ but you can easily make your own. 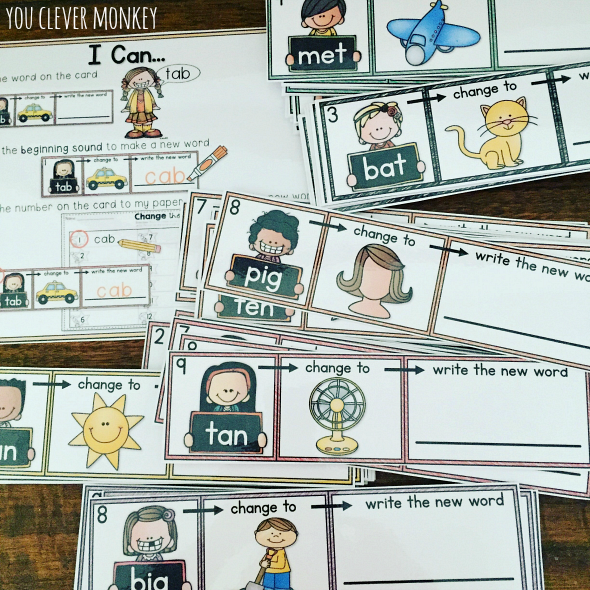 I'd made some charade cards when I first started teaching as a literacy centre but after using them a few time, I found they were too small so recently I made a new set and added more cards too. This is another fun time filler for the end of the day as well. 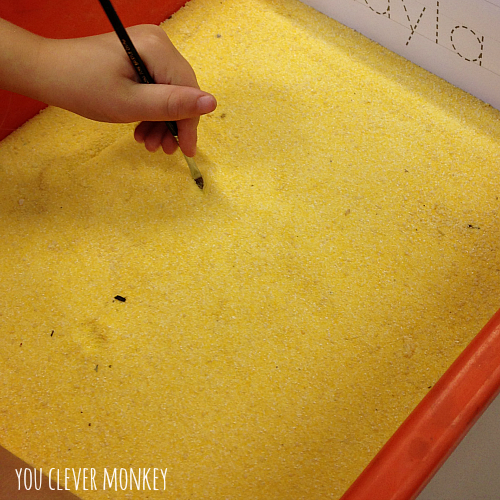 Our I-Spy sensory bin was a great way to build children's vocabularies both during play and as a literacy centre. You can print out our I-Spy cards here. Learning how to use words in sentences is also key. 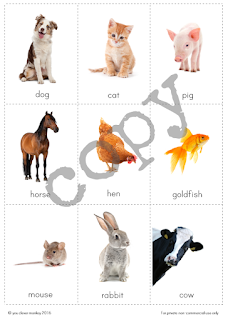 We use these simple sentence mats to match some of our CVC picture cards to. I've used these simple sentences from The Moffatt Girls several times with beginning readers. I like how they combine read and writing with cutting and transformation.